Click the RRB Railway Group D 2018 Region Link from the table given below. Login Using providing Registration No, Date of birth and captcha. 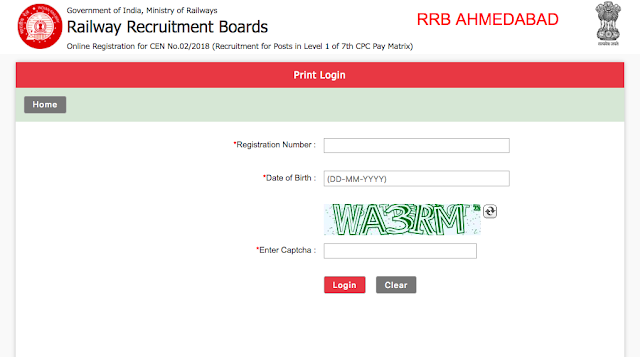 Check your RRB Railway Group D 2018 Application Status. I didn't have refill my RRB group D form for correction of photograph. my application status of RRb group D shows -Photo reupload has been closed. the fees should be refundable or not...? any solution so that i get my fees back. ?